Bundesliga legend and former USA international Steven Cherundolo has left Hannover after 19 years at the club as a player and coach to become assistant to newly-appointed Stuttgart boss Tayfun Korkut. Cherundolo, 38, had been in charge of Hannover's U-17s since retiring in 2014, and joins Ilija Aracic on Korkut's coaching staff. 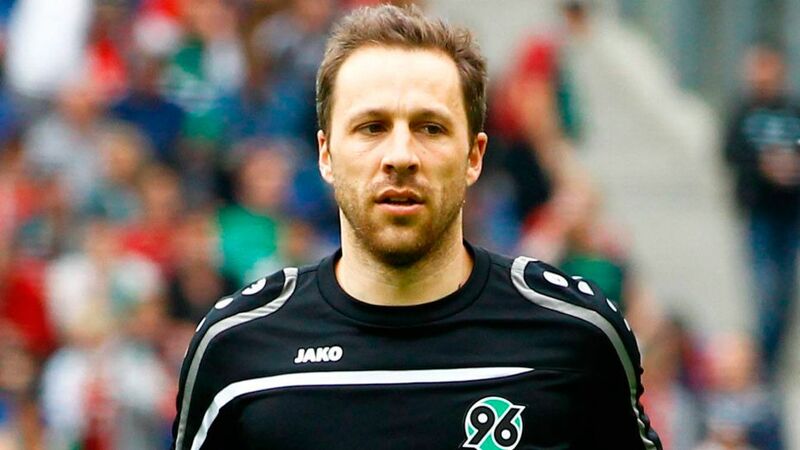 "I've spent half my life at Hannover – my entire career as a pro and also my first steps as a coach," Cherundolo said. "I owe the club a great deal. I'm leaving with countless memories that will stay with me forever: from earning promotion with that amazing team in 2001/02 to the unforgettable nights in the Europa League with our fantastic fans, right through to the difficult time [following goalkeeper Robert Enke's death] in November 2009 and the subsequent months. We always worked together at 96 and I really hope it stays that way at the club. There's no question that Hannover will always have a big place in my heart. "A new chapter is starting for me now. I'm very much looking forward to it and to having the opportunity to develop personally and to work in the Bundesliga. My thanks go to the board at Hannover for allowing me to leave." Cherundolo moved to Hannover from the US as a 19-year-old in 1999 and made over 400 competitive appearances for the 96ers, earning a reputation across Germany as one of the most reliable right-backs in the country. He eventually became Hannover captain before playing the last of his 302 Bundesliga games in a 2-1 defeat at Freiburg on 21 December 2013. He also made 87 international outings for the US men's national team, helping the side win the CONCACAF Gold Cup in 2005.